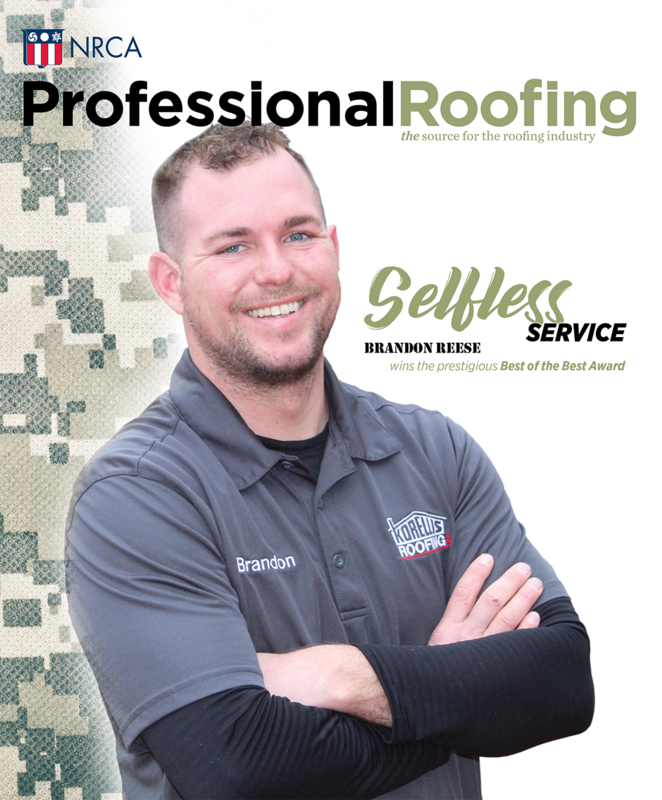 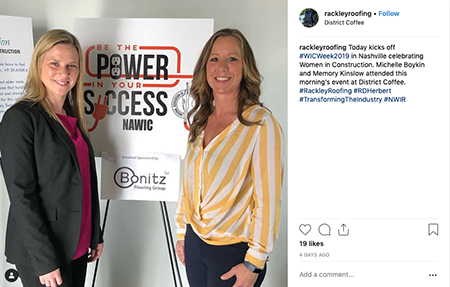 According to the National Association of Women in Construction, women make up 9.1 percent of the construction industry, and by 2020, that number is expected to increase to 25 percent. 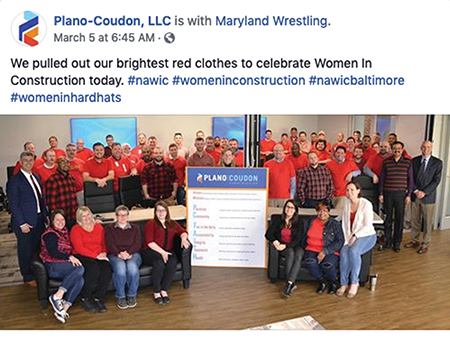 Women in Construction week was celebrated March 3-9. 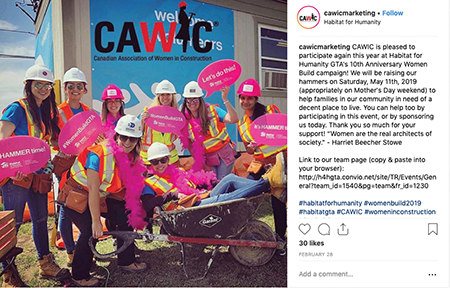 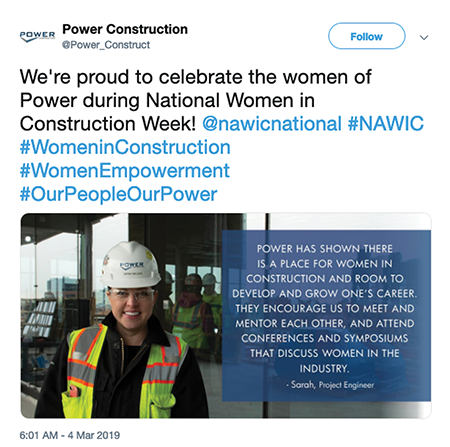 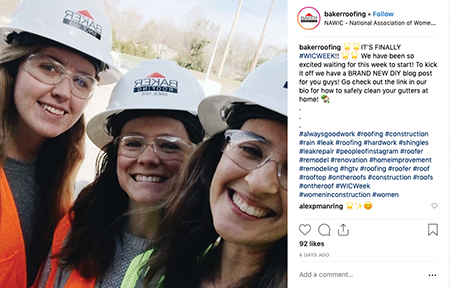 Check out how #womeninconstruction celebrated across social media!